Yoga for charity – Monday 25 August | YOGALEN. Dynamic yoga in Glasgow. On Monday we’re doing yoga for charity! All the money will go to EMMS International, which improves healthcare in Nepal. One of our Monday regulars, Linda, is going to cycle 350km across Nepal in November for EMMS. We’re going to help her fundraise for the charity, and it’ll be a special yoga for mad cyclists sequence. See you on Monday! Linda take note: this twist is ace after a long bike ride. 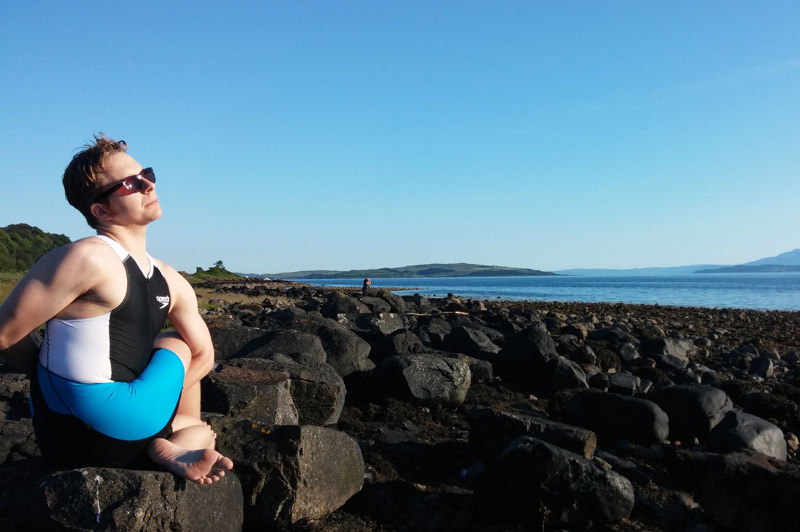 This entry was posted in Blogs and tagged dynamic yoga, Forrest Yoga, Glasgow, vinyasa flow, yoga classes. Bookmark the permalink.